Sorry there are no shows for Strictly Ballroom right now. Scott Hastings is an arrogant young ballroom champion - but when he gets in trouble for daring to dance his own steps, he ends up dancing with a beginner, Fran - but together they find the courage to defy tradition with moves that aren't "strictly ballroom"... 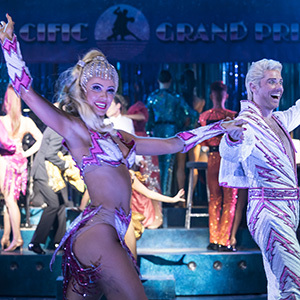 Adapted from visionary director Baz Luhrmann's beloved and award-winning film, STRICTLY BALLROOM has been transformed into a joyous and spectacular West End musical. 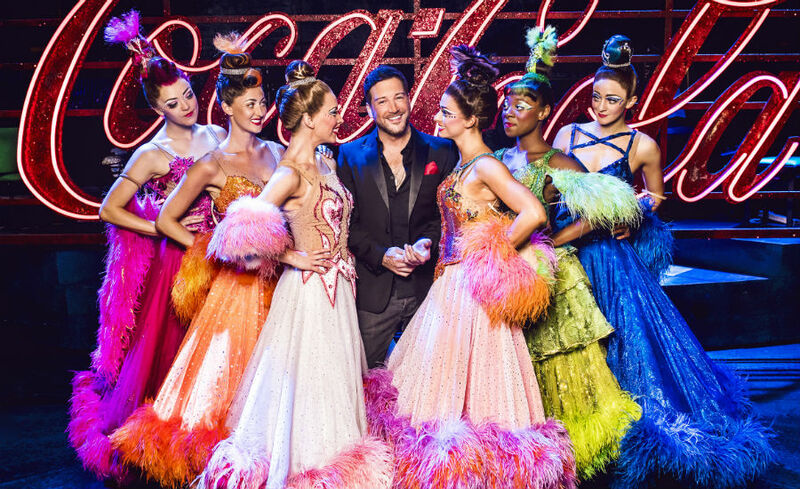 Director/choreographer Drew McOnie (Jesus Christ Superstar, In The Heights) has brought the show to life with a heart-stopping fusion of dance styles - together with a sensational cast led by Jonny Labey (EastEnders), Zizi Strallen (Mary Poppins, Follies) and Matt Cardle (The X Factor). 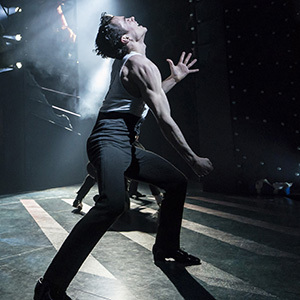 Please note Matt will not perform at Wednesday matinees. 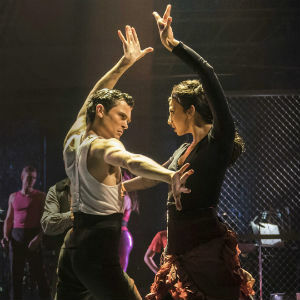 STRICTLY BALLROOM features over 30 classic hits including Time After Time, Let's Dance, I'm So Excited, Perhaps Perhaps Perhaps, I Wanna Dance With Somebody, Sway (Quien Sera), Mambo No. 5, Dancing With Myself, Sugar Sugar, It's the End of the World as We Know It, Teardrops, and Love is in the Air. AGE RESTRICTION: 8+ - Children under 5 years old will not be admitted.